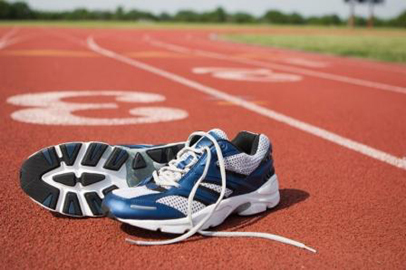 Track and Field is not one sport, but a whole family of running, jumping and throwing disciplines. There are also competitions where athletes compete in combinations of the above, such as a decathlon. Track and field participants are involved in what may well be the oldest of all sporting events which was the very first event ever recorded in the Olympic Games held in ancient Greece.